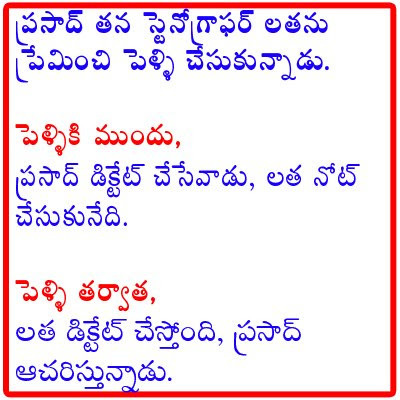 Jokes in telugu lipi with jpeg format. I collected these from Internet. You can find here wellpapers but not wall papers which are funny. Prathyeka Telangana rashtram manaku avasarama?